Another great weekend for running this past weekend! 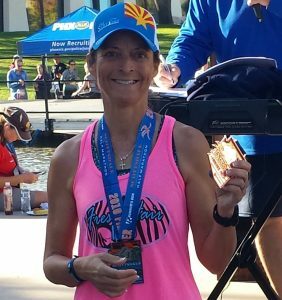 Congratulations to Cheryl Stadlman who ran the She Power ½ Marathon here in AZ. Cheryl finished in 2:27. Good luck to everyone racing the Desert Duathlon this weekend! It looks like there could be some rain showers. This race is a ton of fun and has a history of some muddy days. Have fun! 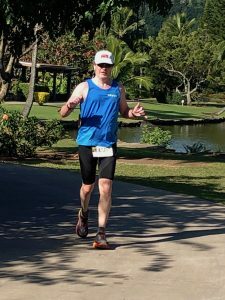 Lastly, we want to recognize Frank Smith who ran the Aloha Marathon Series in Hawaii this past week. 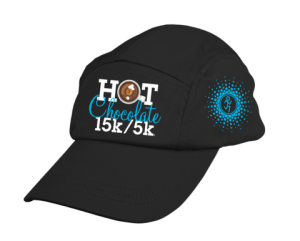 The event consisted of running 3 marathons and one 50K over the course of four days! This entry was posted in Results on February 2, 2019 by tekgrl_admin. We hope everyone had a great holiday season and your 2019 is off to a great start! Our athletes are preparing for some super exciting adventures this year. Some are doing their first 100-mile run, others their first Ironman. Some are training for ultra-endurance swims, while others are preparing to climb Mt Rainier. But the coolest thing is that as Anne and I begin our 16th year of coaching (can’t believe I’m writing that! ), we’re continuing to help several of our athletes step into the arena for the first time. First 5Ks, first sprint tris, first time learning to swim. Many of the athletes who are now attempting these massive ultra runs, endurance swims, long-distance tris, and mountain climbs were once first-timers, too. And it has been our honor and privilege to watch and guide these athletes as they’ve grown and thrived and achieved more than they ever thought possible. So, we are beyond excited about this year, another exciting one filled with adventures on every level! 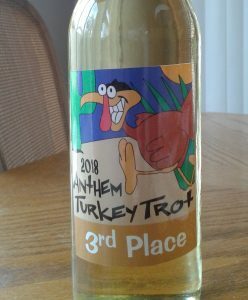 Here is our first race results e-mail for 2019. ‘Tis the season for running! 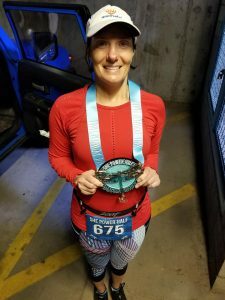 Krisstin Hammond – 1:50 – her first ½ marathon! Frank Smith – 5:14 – 1st in AG! This entry was posted in Results on January 25, 2019 by tekgrl_admin. 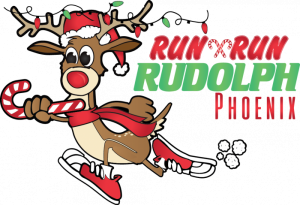 Congratulations to Joe Dundas who ran the Run Run Rudolph Half Marathon this past weekend in Peoria. Joe ran a nice 1:44 and took 1st in his AG! Nice job, Joe! This entry was posted in Results on December 23, 2018 by tekgrl_admin. Alex Craviotto – 6:33 in her first 70.3! Joe Dundas – 1:29 – 49th overall and 5th in his AG! 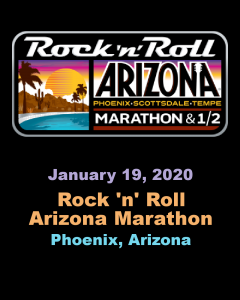 Frank Smith – 4:39 – 28th in AG – Yes, two marathons in 7 days! This entry was posted in Results on December 14, 2018 by tekgrl_admin. What a great week for training and racing! Fingers crossed it stays this way through the weekend for IMAZ (looking good, we think!) CC athletes had wonderful results last weekend in a variety of races. Great job, guys! 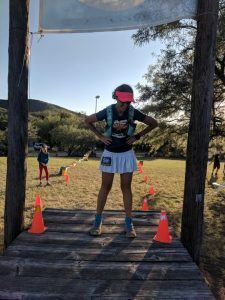 Tali Toncray (pictured) – 9:59 – 2nd overall female!! 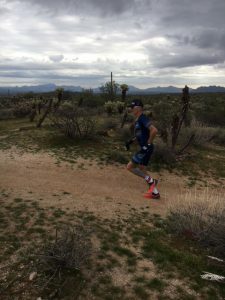 Brandon Welling – 50 miles covered – 142nd overall out of over 1200 starters! Frank Smith – 2:06 – 16th in AG. This entry was posted in Results on November 15, 2018 by tekgrl_admin.